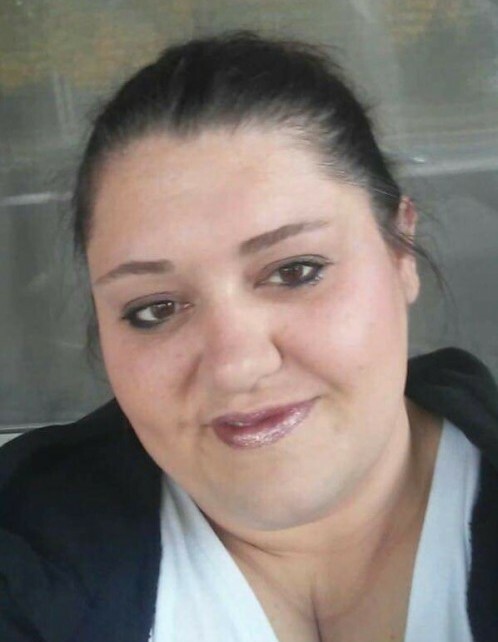 Melissa Mae Jenkins, age 39, of Dayton, OH passed away suddenly on November 30, 2018. She was born June 18, 1979 in Columbus, OH. Melissa is survived by her children; Garrett, Jaeden, and Maekaelynn; parents, Gary and Linda (Hill) Jenkins; brother, Michael (Jenny) Jenkins; sister, Jennifer Jenkins; nephew, Logan; aunts, uncle, and several cousins. She is preceded in death by grandparents, Orie and Carl Hill; and uncle, Mike Brunty. She never met a stranger, had many friends, and she was a proud mother. A visitation will be held on Wednesday, December 05, 2018, from 5:00 to 8:00 PM at the PFEIFER FUNERAL HOME in Reynoldsburg, OH, where her service will follow on Thursday, at 2:00 PM with Rev. Dr. Stephen Swisher officiating. In lieu of flowers, donations to the family's Go Fund Me page would be appreciated to help cover funeral expenses. Online condolences available at www.pfeiferfuneral.com.